Looking for high quality builders in Rothwell or Woodlesford? Then you’ll want local builders with a good, strong reputation, a wide-ranging skillset and one with a base of customers who will happily recommend them. Welcome then, to our website. We’ve been around since 1996, improving, extending and altering the properties in and around Rothwell. We believe we offer a range of building services so good that many other builders in Rothwell and Woodlesford will be put to shame. It doesn’t matter what you’re looking to build, either. It may be a straight forward garden wall, it may be an extension to create the kitchen of your dreams, or it may be a loft conversion to add 2 new bedrooms to your home. Whatever you want building; call us to discuss your needs. 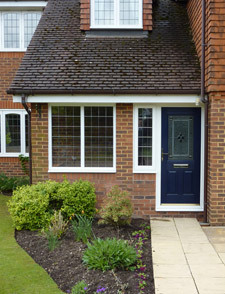 Call us for building projects of any size - big or small. 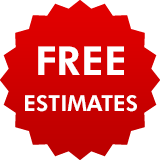 We can arrange a time to visit you so we can provide you with an absolutely free quotation, whatever building work you need doing. After we’ve spoken, we’re sure that you’ll think we’re one of the better builders in Rothwell and Woodlesford. 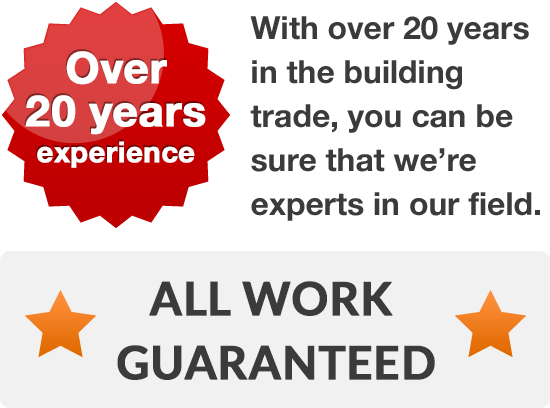 Call us on Leeds 0113 370 8931 to talk through your building needs.